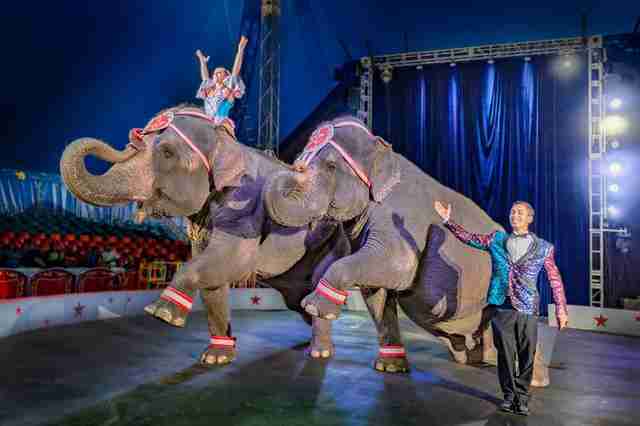 In a landmark win for the animals, New Jersey has become the first U.S. state to ban the use of wild animals in circuses. Signed into law today by Governor Phil Murphy, this historic measure recognizes both the animal welfare concerns and public safety concerns of circuses and other traveling shows that force wild animals to perform. 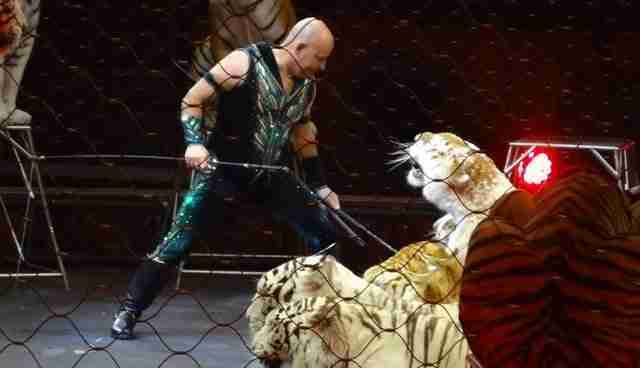 The new law protects many endangered and threatened species like elephants, tigers, lions, bears and primates from being made to perform for entertainment. 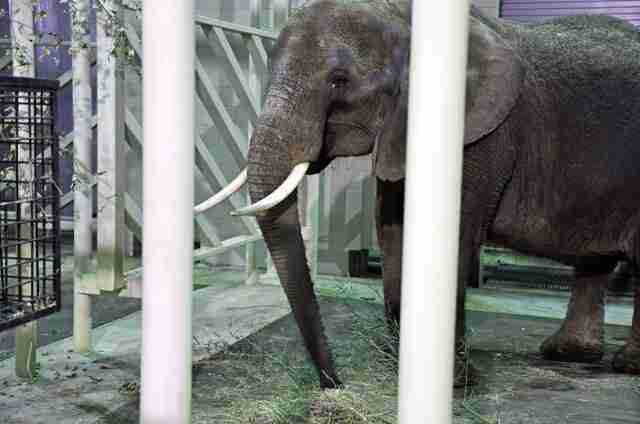 The news has been long-awaited by animal advocates across the country, who diligently stood behind lawmakers in their efforts to pass the so-called “Nosey’s Law,” which was named after a now-famous circus elephant from Alabama. After decades of living in chains and being forced to give rides to her owner’s customers, Nosey was awarded a new home in 2017 at The Elephant Sanctuary in Tennessee. Her former owner, Hugo Liebel, faces animal cruelty charges for the years of neglect. Now, thanks to Nosey’s precedent and New Jersey lawmakers, it’s possible other performing animals will go on meet the same peaceful fates at a sanctuary. For Jan Creamer, president of Animal Defenders International and long-time advocate of Nosey, the news is a cause for celebration — and a sign that more change could be on the way in other states very soon. According to sponsors of New Jersey’s legislation, Pennsylvania, Massachusetts, Hawaii and New York are already considering similar bans. To support circus animal rescues and policy changes around the world, you can make a donation to Animal Defenders International.